Rise Above Records unearthed some of best and brightest talents in music over the last few years. One of their most recent additions, Glasgow’s Hidden Masters, added their unique twist on psychedelic rock/pop to the Metal Blade/Rise Above roster. 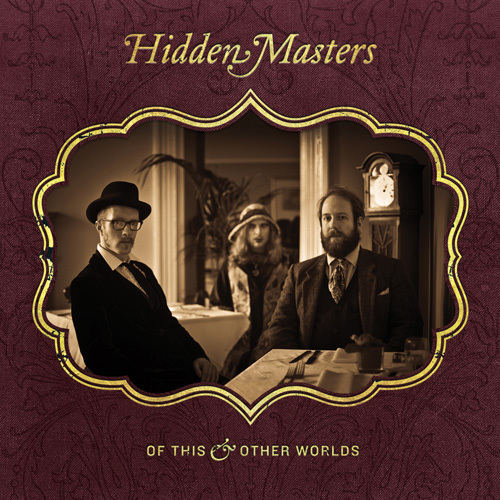 Hidden Masters’ new album, Of This and Other Worlds, was released at end of May in Europe, and will finally be released in North America on August 6. 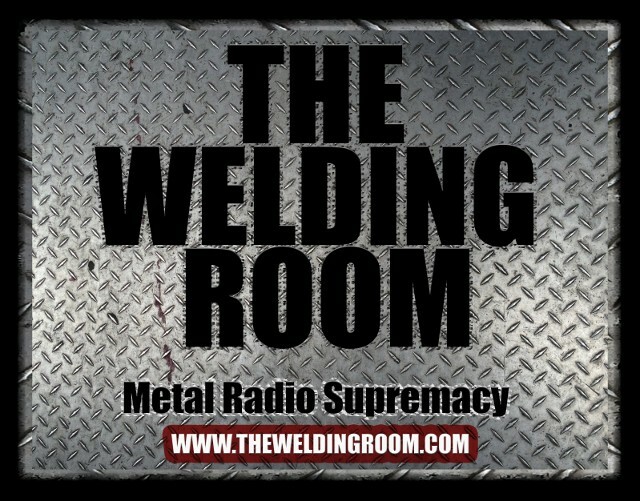 Fans can stream Nobody Knows That We’re Here now at metalblade.com/hiddenmasters. Debut album, Of This and Other Worlds is a true revelation. Defying genre imprisonment of any kind, Hidden Masters have ingeniously created their own world of mindbending musical ecclecticism, avoiding any notions of pastiche. Whilst there is a strong leaning towards 60’s pop and psych moves, the overall vibe is one that is vital, fresh and visionary. Since their emergence at the turn of the decade, Glasgow-based trio Hidden Masters have been catching ears and turning heads with their dynamic ensemble sound, lush three-part vocal harmonies and a highly original and idiosyncratic fusion of musical styles, running the gauntlet from Rock’n’Roll to pop, West Coast Psych rock to Gospel and Folk to mind melting Vertigo-era prog, often all within one song, and positively aglow with melody, movement and imagination. Their electrifying live shows offer the audience a one-stop intravenous blast of hedonistic joy, involving carnal flailing of limbs, euphoric wow-impulse neural stimulation and unprecedented levels of perspiration. Fans recently caught them for a rare live London performance live on Sunday, April 21 @ Paper Dress Vintage. The band also played a show at Glasgow’s King Tuts on April 17 with label mates Astra and Purson. The group supported Wolf People, Pond, Smoke Fairies and Circulus, and guested on the recent Bonnie “Prince” Billy/Trembling Bells release The Marble Downs. “What makes this trio special beyond their exemplary musicianship and singing is their free form grasp of genre breaking. These are clearly masters of some hidden truth. Possibly the most unique band in the entire world” – SHINDIG! This entry was posted in METAL and tagged Black Sabbath, Daily Record, Entertainment, Glasgow, Masters, oscars, Psychedelic rock, Purson, Rise Above Records, Rock. Bookmark the permalink.